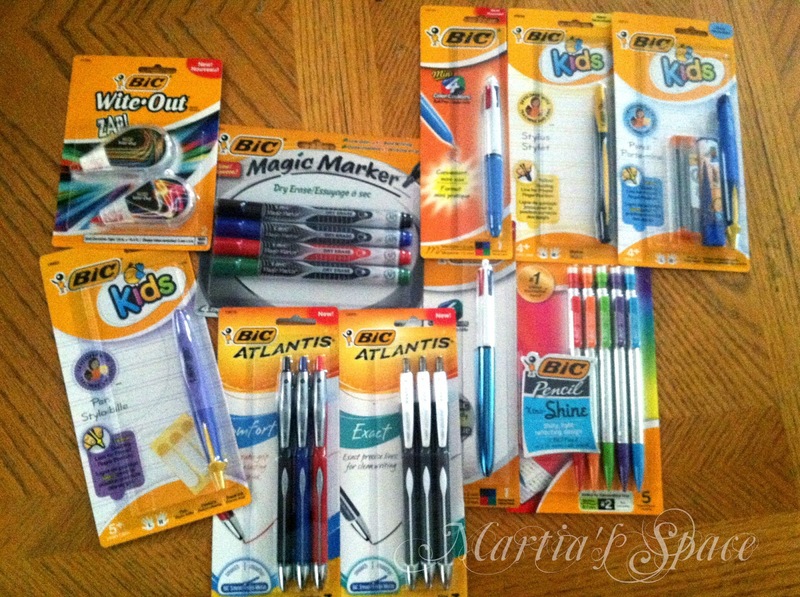 I am so happy to be hosting this giveaway with Bic. As my own kids start winding down the summer in a few short weeks, a lot of folks across the US have already gone back to school and man have things changed since I was in school. Smart Boards and tablets have taken over a lot of my kids education. Writing unfortunately will eventually be a lost art now that everyone uses email or texting and keeping our kids writing should be as important as it ever was. BIC’s main goal this year is to encourage students to write more often, because writing is by far one of the most important learning tools for a child’s academic success and growth. Research has shown that writing fosters children’s emotional and cognitive development, helps foster critical thinking skills and improves academic achievement. 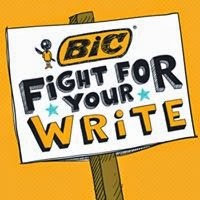 BIC's “Fight for Your Write” campaign, reinforces how fun and empowering writing can be. The campaign, which can be found at www.bicfightforyourwrite.com, offers information about writing and tips from literacy expert Pam Allyn to help parents, caregivers and students make a commitment to write more often. I completely agree and try to foster my kids writing by asking them to write notes to family members so I can mail them or having them write in a journal. This year they didn't do it as much as last year but hopefully by seeing me write in one and writing notes to my friends they will see how necessary writing is. Bic Wants You to Know How Handwriting Can Make YOU Awesome! So now that you’re ready to write, BIC’s new back-to-school products will help make writing fun, inspiring kids AND adults to confidently express their thoughts through the written word. Check out some of BIC's newest and most exciting products. I have a preference to the Atlantis Exact and believe this will now be my go to pen. It is beautifully tipped. It would be shocking if I couldn't write on a grain of rice with this tip! Goddess loves the Mechanical Pencil Xtra Shine. She loves to use them to sketch and thinks they are SOOOO pretty. She was just telling me the girls in her class will be jealous if they don't have their own. Handsome's favorites are the Bic Kids Stylus, Pencils, and Pens. He says it is because they are easy to write with but I think it is the colors. 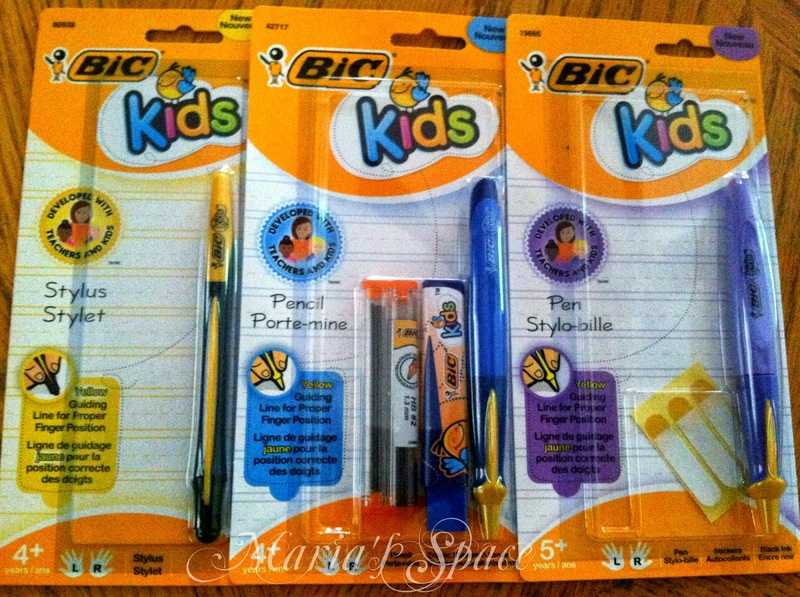 Enter for your chance to win a Bic Back To School Pack like this one. Disclaimer: No monetary compensation was received. Products were sent for my honest opinion. Products were also offered as a giveaway which will be sent out from the sponsor. 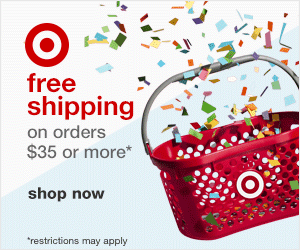 This is a US giveaway only! The Bic Kids for my daughter that is learning to write. Thanks for the chance! I'm interest in the Bic Kids Stylus pencils for my son! I am most interested in the atlantis pen, it looks like it'd write well and would be good for a professional setting. I like the Mechanical Pencil Xtra Shine. I really like the Mechanical Pencil Xtra Shine. I know this is something my daughter would love. Would love to try the Atlantis Exact pens. I like the Mechanical Pencils Extra Shine. Love the BIC Mechanical Pencil Xtra Shine no more broken tips or looking for a sharpner yay! The Wite Out would come in handy! My high school son goes through mechanical pencils like crazy, so I'm thrilled to see some of those in the prize pack. I love new pens! I'm like your daughter. I love the Xtra Shine Mechanical Pencil too! Bic Kids Stylus pencils are my choice for the grandchildren! 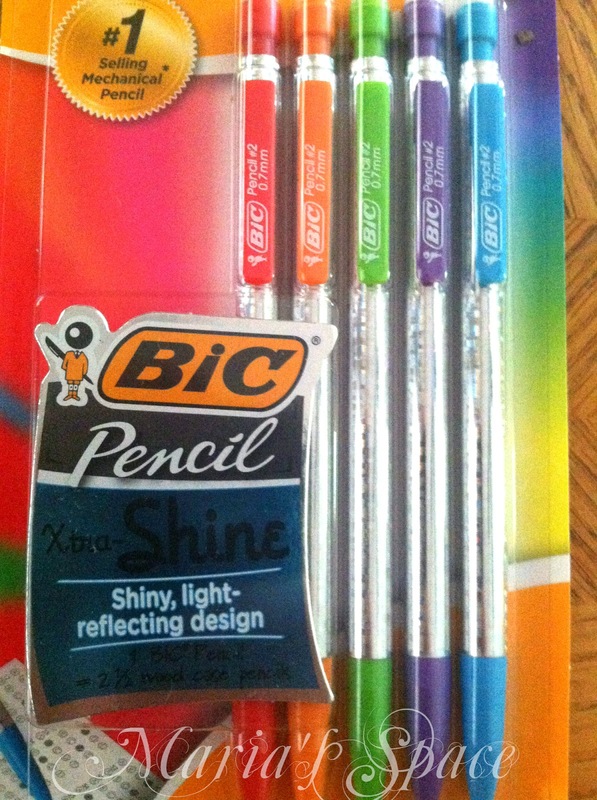 I love Bic products--the Xtra shine pencils look pretty. I think I would most like the Atlantis pens. The Atlantis Exact sounds like my kind of pen. The kids would love the pencil extra shine. Bic Kids Stylus, Pencils, and Pens are the ones I think that my grand-kids would like. I like the Bic Kids Pencil! It seems like a great concept. 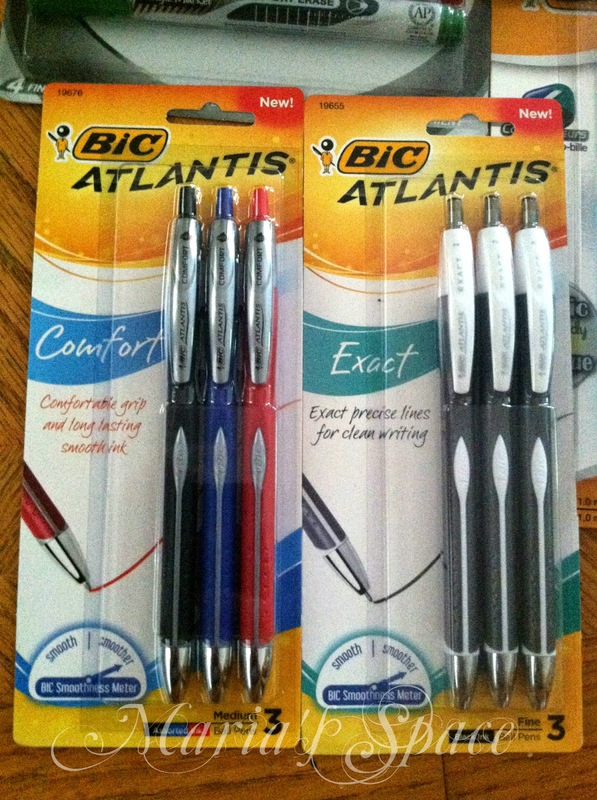 I am most excited about te Bic Atlantis pens, both types equally. I'd lvoe to write with both and see which I prefer. I had a Bic Atlantis pen, not sure which type it was. I loaned to someone and never got it back. I'm most excited about the Mechanical Pencil Xtra Shine. I love a good mechanical pencil. Atlantis Exact would be great to use. I'd like to try the White Out! Great innovation!